South by Southwest, the annual film, interactive and music festival held in Austin, Texas, is set to kick off next week. 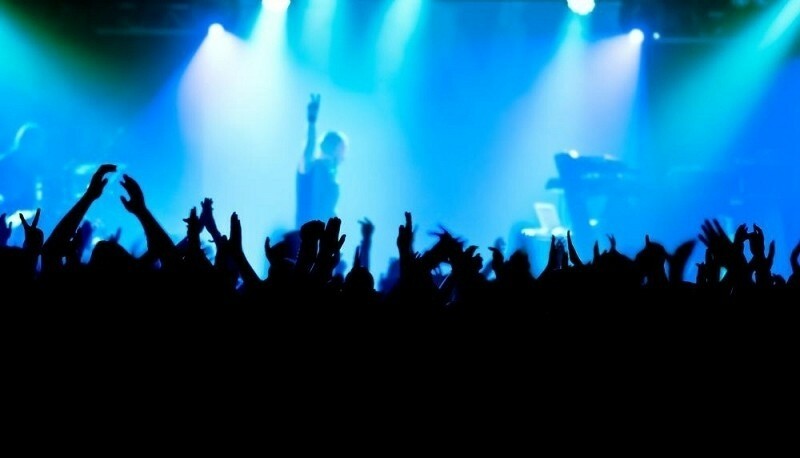 And for the first time ever, Apple’s annual iTunes Festival will take place during SXSW. But according to John Gruber from Daring Fireball, your iOS device will need a yet-to-be-released update in order to enable streaming of the event. Specifically, those interested in streaming the event live will need an unreleased app and this app is said to require iOS 7.1. According to Gruber, this explains why the app hasn’t been released yet. Either way, he says Apple is set to launch the update (and presumably, the app) any day now. Apple’s iOS 7.1 was released to developers last November with five beta versions having been pushed out since. The update is expected to tweak a number of visual aspects like the active background, refine select icons, improve the keyboard and issue a redesigned phone dialer screen. Elsewhere, users are told to expect performance tweaks like better Wi-Fi synching and improved Siri performance outside of the US. Interestingly enough, Apple has yet to push an RTM version or Gold Master Build to developers. If you recall, such a version was made available 10 days before the iPhone 5s launched last fall. There’s still about a week left before SXSW kicks off but time is certainly ticking.